If you’re dealing with any kind of stress or worry (be it financial or anything else), it’s extremely difficult to stay mentally focused and be productive. Most people go into panic mode, and often become paralyzed with fear, anxiety and uncertainty. Every entrepreneur goes through this at some point. This blog post by Ferny Ceballos, the Chief Marketing Officer at Elite Marketing Pro, shows you how to effectively deal with it. It details how to stay focused and productive when stress and worry eat you up and choke you emotionally. How do you stay productive in the face of adversity? And how to you effectively ask for help? I’m sure many of you can relate to feeling this way. It’s common when we get started in business, because it’s a brand new experience. Hands down is through some sort of meditation. Now, I’m not an ‘esoteric’ guy, but I do see the value of meditation. In this post you discovered 4 specific steps to help you stay calm, break out of the negative state that keeps you stuck, and maximize your productivity instead. This should be a required reading for every entrepreneur. 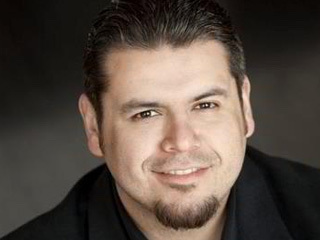 Ferny Ceballos is Chief Marketing Officer at Elite Marketing Pro. He graduated from the Massachusetts Institute of Technology (MIT) and the University of Southern California, in Computer Science and Electrical Engineering, respectively. 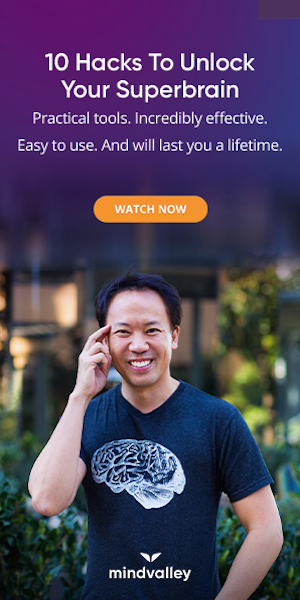 After working for 5 years as an aerospace engineer, his entrepreneurial aspirations motivated him to turn to the network marketing and internet marketing industry to escape the rat race. Since leaving Aerospace in 2008, he has personally been responsible for over 5.5 million dollars in sales online over the past 6 years in his personal business, and helped countless clients produce six-figure and seven-figure incomes promoting their businesses using the internet.